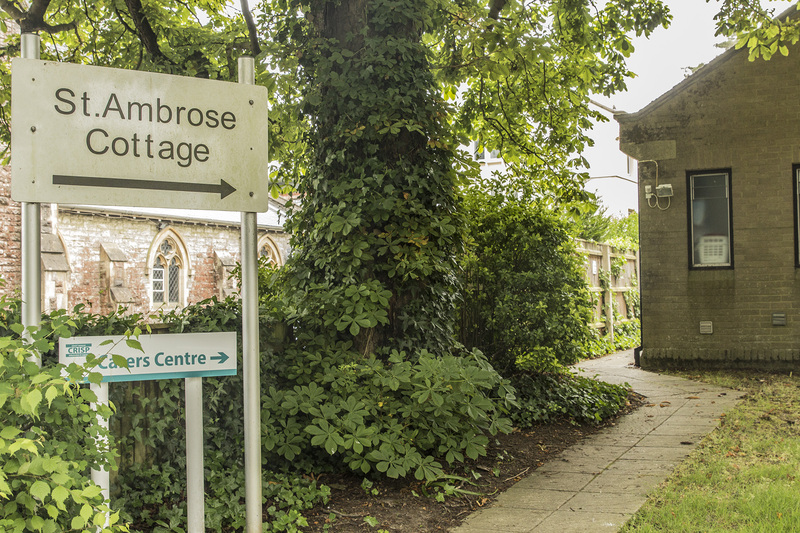 Based in St Ambrose Cottage, next to Christ Church in Alumhurst Road, Westbourne, is the Bournemouth Carers Support service. Through the delightfully entitled “CRISP” (Carers Resource, Information and Support Programme), the service offers a range of help & support. There are many people (you may well be one yourself) who care for a family member (parent/spouse/child/etc), friend or other loved one. Some of these do not even realise they may be entitled to the Carers’ Allowance. The allowance may not be much but, at just under £250 every four weeks, it can help take some pressure off. But, this is just what the government provides. Through CRISP, Bournemouth Council provides a host of backup services and support to this forgotten army of people. Caring for someone can become all consuming. It is very easy to feel very alone, with nowhere to turn. So often, it seems like you can never get time for yourself. Without a break, it is impossible to recharge your batteries, and the downward spiral begins. The range of services Bournemouth Carers Support provides through CRISP is extremely comprehensive. To join and take advantage of their service is a simple matter of completing a straight-forward form. The simplest and most basic – even fundamental – service they offer is a twice-weekly drop in at St Ambrose Cottage. You can call in without an appointment, and chat with a support worker – and any other carer that may have dropped in for that session. If nothing else, it gives an opportunity to talk to someone else, and have a bit of “time out”. More than this, though, are trips, social events and even courses on caring. But, they can also offer help with respite care – from advice to discount vouchers. They can also provide a chance to use a beach hut for free, or even get away on a break in Devon and Weymouth. Free vouchers for the cinema or complementary therapy are also available after an assessment. The assessment process is well worth the effort. The initial form may seem over-awing at first, but is really just to provide the basis for further discussion. A subsequent meeting looks at the whole situation in your caring role, and is a great opportunity to learn what support is available and what services can be accessed. Little things like finding out what agencies exist to help in your situation can help, or having someone come in to the home to advise on making life better. So, if you care for someone yourself, or know someone who looks after someone, get in touch with Bournemouth Carers Support. It won’t do any harm, but it could literally make a world of difference to both carer and the cared-for person. Please also share this page to spread the word! Pathway to CRISP. © expat.